We meet the protagonist, Ted, played by Seann William Scott, at a point in his life when he has decided that it’s time to commit suicide – something he tells himself he must do but only after one last trip to his hometown. Just before I Go is my first Courney Cox directed movie. 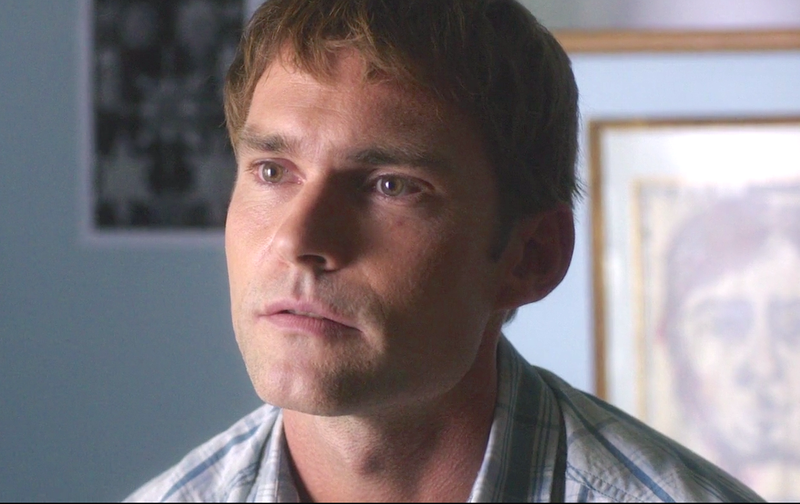 It’s also the first time I’ve seen Sean William Scott in a serious dramatic role. An Actor better known for his comedic work in Road Trip (2000) and the American Pie (1999) movies, I’m happy to conclude that Scott didn’t do terribly. Naturally however, I did find myself half expecting him to suddenly deliver a funny line – but that speaks more to the strength of his most memorable work and type-casting than anything else. The key subject matter of Just before I Go is dark and some challenging real life situations are Featured. But worry not because this is a drama/ comedy, so the laughs do come and several of them courtesy of actor, Garret Dillahunt. The best scene, in my view is the one where Ted’s teenage nephew, played by Kyle Gallner opens up to his uncle. Gallner’s character work in the movie is great overall – but especially in this scene. Watch it if the topic of suicide intrigues you, you’re curious about Courtney Cox as a director or you just have to see Scott in a dramatic role. You could also simply be a big fan of at least one of the filmmakers involved.